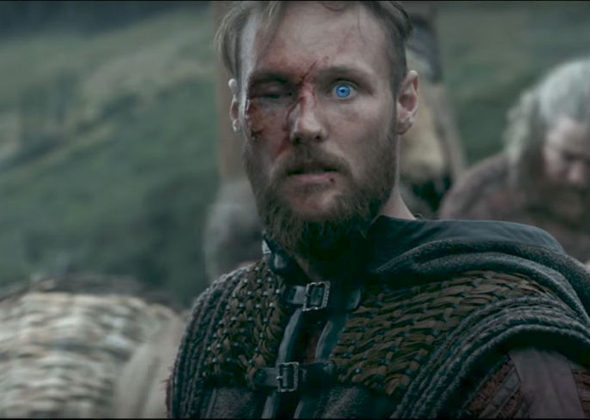 In Norway, in the wake of the death of king Ragnar and his son Sigurd, the sons of Ragnar are in civil war. 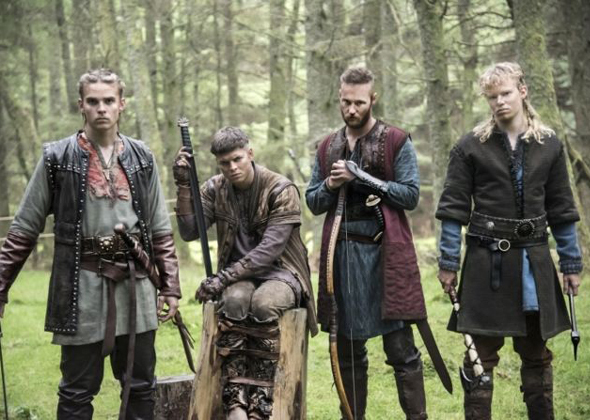 Ivar claims the title of king over the kingdom of Kattegat, supported by Hvitserk and king Harald. 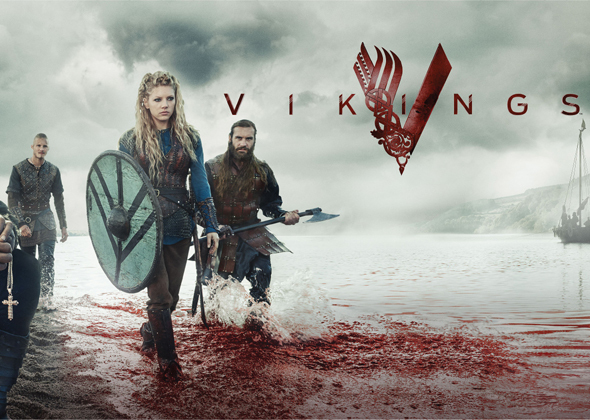 Ubbe sides with Lagertha against their alliance.In England, King Aethelwulf and bishop Heahmund wage war against the Nordic invaders. 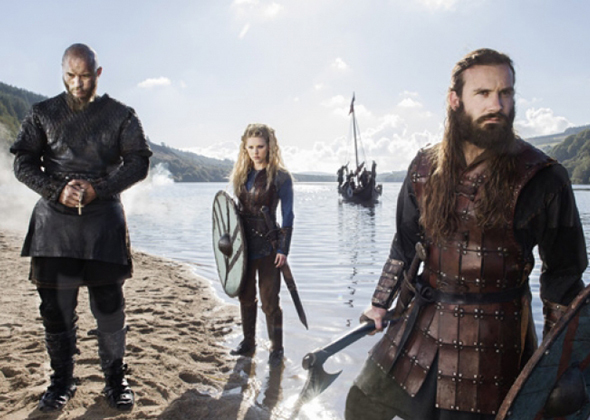 On the Atlantic, Floki makes a discovery that will change the world of the Norsemen forever."